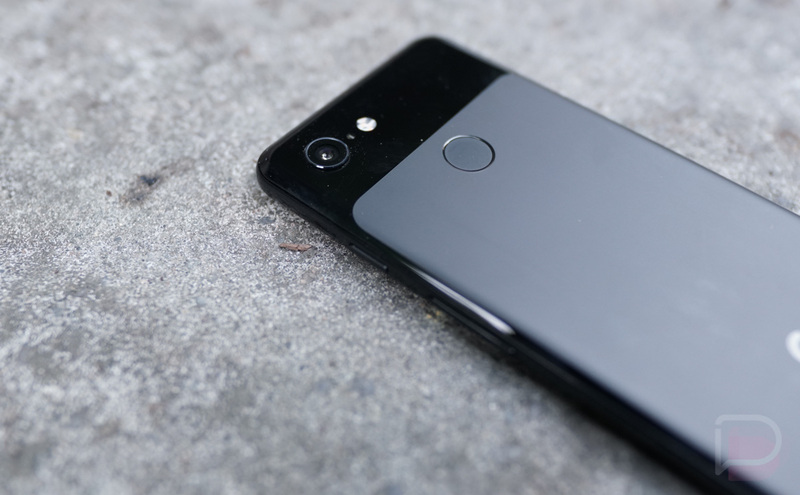 I know I just told you yesterday that the Verizon Google Pixel 3 was $300 off, but I’ve got news – it’s now $350 off! Best Buy has a bunch of new deals today, actually, thanks to a My Best Buy Member Sale going on for the next couple of days. For the Pixel 3 deal, all of the same applies that we talked through yesterday. To get the $350 off, you have to sign-up for a 24-month payment plan that reduces the price each month. At the low-end, you are looking at $18.74/mo, which isn’t bad. In other deal news, for My Best Buy Members, the Pixel Stand is $10 off for the next 48 hours. While still arguably overpriced, we don’t see Pixel Stand discounts often, so if interested, you may want to jump on this. Don’t care about Pixel deals? No worries! The My Best Buy Member Sale has discounts on TVs, computers, streaming products, speakers, graphics cards, storage, smart home goods, and more.